Mountaineering Scotland is advertising for a part-time Mountain Safety Adviser to help with an increased portfolio of courses and lectures. 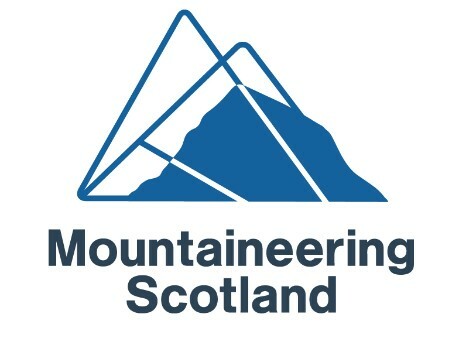 This position is an exciting development for Mountaineering Scotland and will add to its already high profile work in the area of mountain safety, with plans to develop new night navigation courses in the Central Belt, to reach out more to clubs, and build up a new spring lecture series. The new post is aimed at either a holder of the Mountaineering Instructor Certificate or an IFMGA Guide, with a substantial knowledge of the Scottish mountains and mountain safety. It is a part-time position which equates to a 0.4 contract (90 days per annum) with the potential to become a longer-term arrangement on successful completion of the one-year pilot. Full details of the new post and how to apply can be found on the website. Completed applications should be send to heather@mountaineering.scot by 16.00 on Friday 19th October 2018. Interviews will be held on Monday the 5th of November.